Sierra Windows has introduced Yale’s shootbolt window gear to enable customers to maximise the amount of safety and effectiveness offered to homeowners. 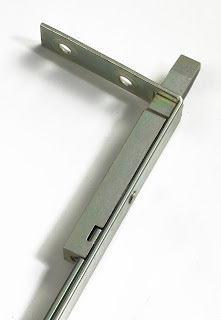 Paignton based Sierra Windows has added Yale’s shootbolt window gear to its home security offering to complement the Yale 8 superior multipoint locking solution for PVC-U hinged doors. High security windows are essential not only for homeowner’s peace of mind, but can also factor into insurance issues. The Yale window gear is concealed within the window and inhibits movement through securing the inner and outer frames. “Windows are arguably now more of a vulnerable home security risk than doors, so we really did our homework in sourcing the best options for security. Sierra’s choice of dependability, technology and a proven history of high quality is once again Yale. Sierra Windows now presents Yale’s shootbolt window gear to deliver optimal security performance and supreme weatherproofing, through easy adjustment of the bespoke ‘anti-separation’ mushroom cams. 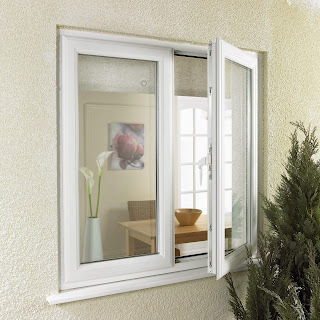 Together with the specialist Yale 8 multipoint lock portfolio, itself is designed to offer exceptional strength and versatility, Sierra Windows can deliver complete security solutions for a home, without compromising on quality or aesthetics. “By Sierra committing to offering window and door solutions from Yale, the industry’s most widely recognised consumer brands in security, there is an instant reassurance factor through the complete supply chain.